A well-manicured lawn shouldn’t be a hassle, which is why homeowners are turning to artificial grass for their landscaping needs. Winston-Salem residents can get a beautiful lawn that doesn’t require constant upkeep or watering. Those who have chosen to install SYNLawn artificial grass will enjoy the realistic look and feel of our products all year round. 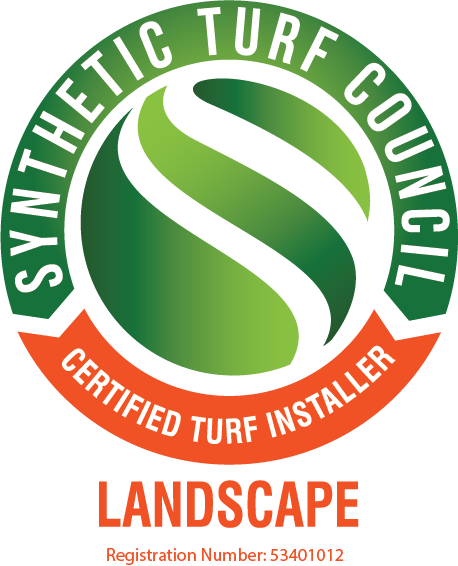 Our synthetic lawns are perfect for a variety of applications, including pet areas, sports turf, playgrounds, putting greens, and more. Our artificial grass is made from recycled material, making it the environmentally friendly choice for families. 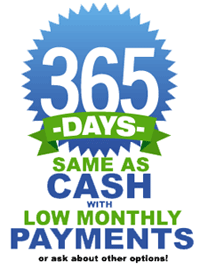 We are dedicated to providing homeowners with affordable and time-saving solutions for lawn maintenance. Artificial grass systems never need to be mowed, weeded, fertilized or watered, which leaves you more time to spend with friends and family. Our environmentally-friendly grass can help you conserve water while effectively lowering your monthly water bill. 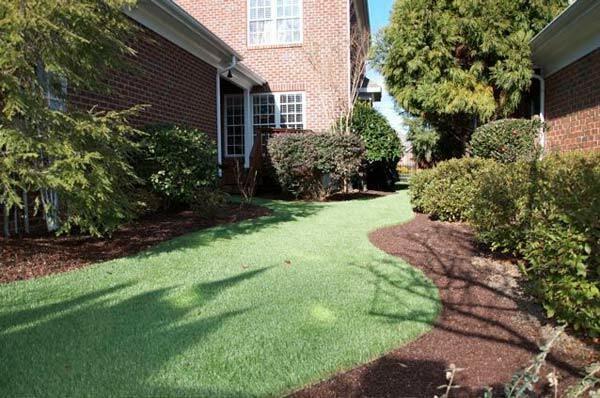 Keep your lawn looking lush and green all year-round in Winston-Salem with our artificial grass landscape options and be the envy of your neighbors! A beautiful, lush lawn that you never have to mow, treat or water will have the entire neighborhood turning green with envy. Contact us today and get a free on-site landscape design consultation to start your customized installation.